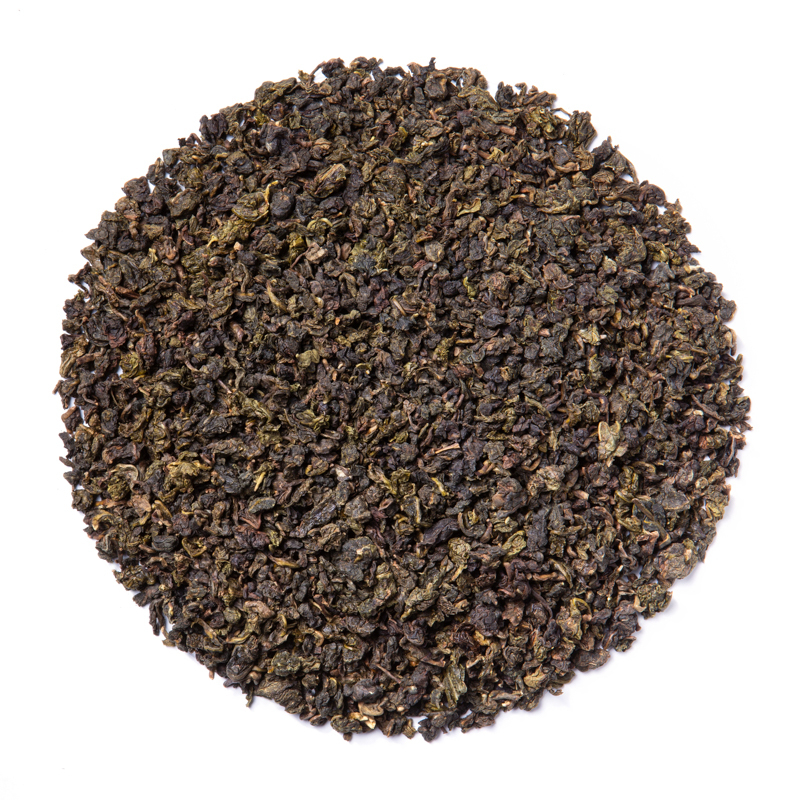 Jade Oolong (Loose Leaf) is known for its bold yet delicate flavor. 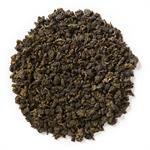 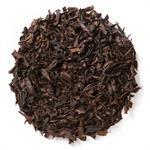 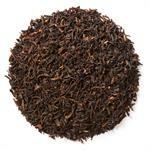 Davidson’s Jade Oolong (Loose Leaf) carries a characteristic robust flavor with a floral finish. 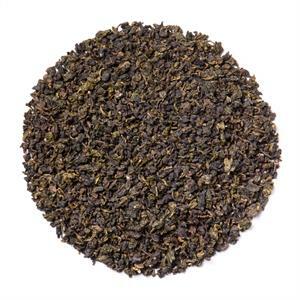 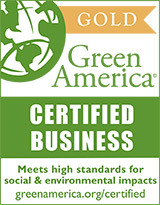 Davidson’s Jade Oolong (Loose Leaf) is sourced from China. Davidson's co-owner, Kunall Patel, visits our Chinese small famers often in order to understand their cultivation practices. 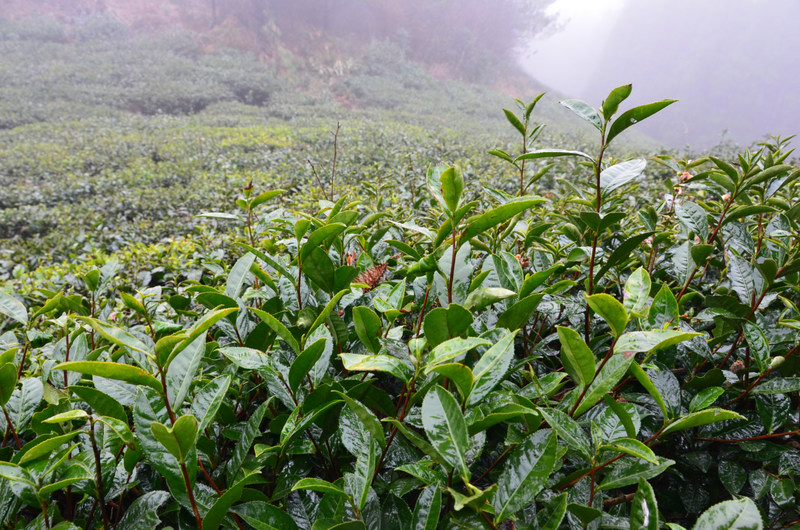 During a recent visit, he took this image of the tea plants after a fresh rain.